The tax code is complex and in many cases hard for the average real estate investor to understand. There are strict requirements for any non-standard real estate purchase or property transfer in the U.S. Before going through with any transaction, it is important to get advice from accountants as well as real estate attorneys to avoid mistakes. This page and video explains some of the 1031 exchange rules for investors in all states. A person who is considering a 1031 has a small window of opportunity to complete the process of selecting a new property to purchase or rollover invested funds into. A maximum of 45 days is allowed and this time includes holidays and weekends in all states. An often misunderstood portion of the 1031 section of the tax code is the exchange period. 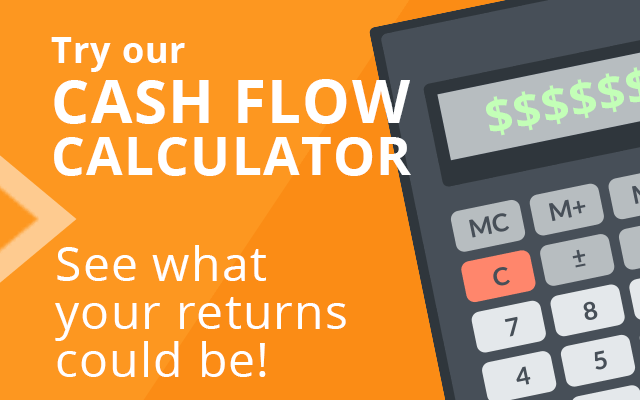 The current IRS guidelines provide a 180-day time period when a property can be exchanged. This means that only 6 months is granted to completed the entire 1031 process of identification and closing. While the 1031 is a tax deferred income strategy, there is still tax payable on some funds. Received cash from a leftover exchange will still be taxed as a partial income on the investment property. This is often recognized as a taxable gain and will be subject to most forms of taxation at the state or federal levels. Once a 1031 is completed, a collection of rent must take place if the property is used as an investment. Investors who use the safe harbor rule in the tax code can occupy a property for not more than 14 days during the rental period each year. A fair price for rent must be collected when the home is used as an investment home to meet all regulations. All paperwork involved and processed under a real estate transaction as a 1031 must be administered by a selected facilitator. This means that each document must be structured correctly and the selected assignee must comply with all laws. An investor who is weighing the tax benefits of a 1031 exchange has several formats to choose between. There are several different classifications under IRS guidelines to help a person through the exchange process. A two-party swap, safe harbor, improvement, multiple sale and reverse exchange could be applied under approved circumstances. 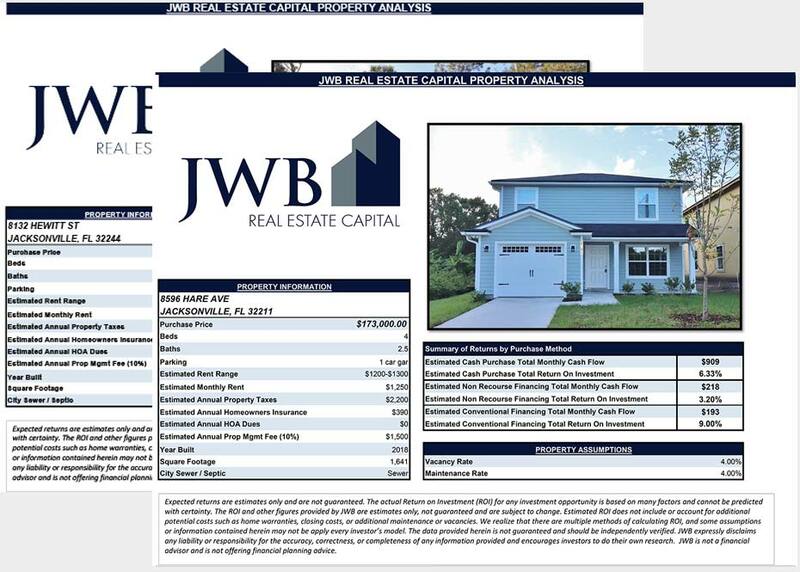 JWB provides experts in 1031 exchanges to help all investors and the downloadable guide on this page can be a huge help.